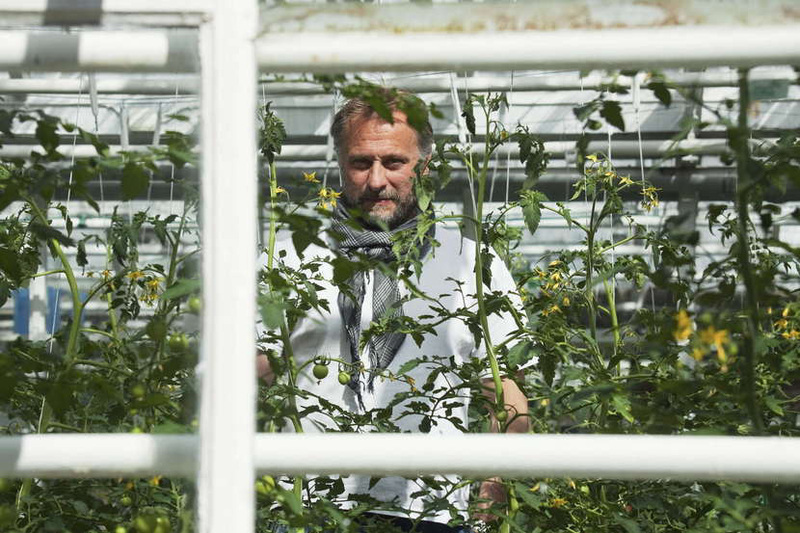 Michael Nyqvist described the feeling of freedom in the archipelago, where heaven meets the sea, in an NT interview: "It's something euphoric in the feeling that infinity begins." Millennium and Mission Impossible. But also Dramaten, Lars Norén, deep personal books and strong roots in Roslagen, where he had a vacation home. Michael Nyqvist was versatile during his career. Constantly active, constantly on the way, and constantly curious. And he had much more to give, when he has so sadly left us at the age of 56. There was something ambiguous in his acting, which gave it weight and depth. An ability to signal a spectrum of different feelings with small means. Often with the eyes that could shift from heat to ice cold in a nanosecond. And that smile that suddenly exploded and shattered the shadows. Versatile. Michael Nyqvist took on a large number of roles, where he moved between a variety of genres. He traveled around the world after his international breakthrough with the role of Mikael Blomkvist, but he had a strong and genuine feel for the archipelago and Roslagen, where he had a vacation home and gladly spent as much time as possible. "I feel the same for the archipelago as Strindberg did, the smell of those islands that you think you're the first to discover. When you come to Håkanskär, it feels like being the first person out there," he said in an interview with NT in 2013. 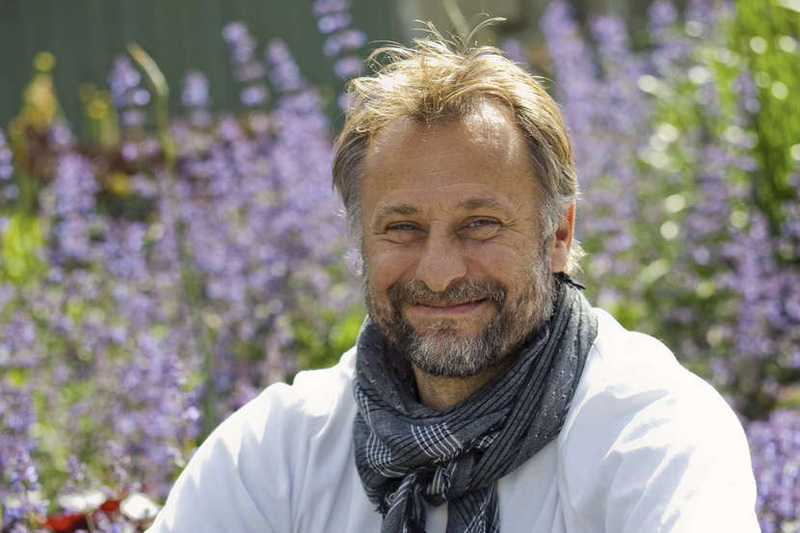 Open, generous and curious are words that appear in memorials, following the message of Michael Nyqvist's passing away. "He knew a lot about life as well as about art," says drama director Eirik Stubö. I think he's right. Michael Nyqvist gave the impression of thinking a lot about how we live our lives and how it is to be human, a short while on earth. There was a streak of sorrow within him which deepened his roles. "I like it when culture is about life and death," he said in an interview in the summer of 2009. At the same time he was easy and calm. And extremely nice, with that disarming smile and the friendly radiance. At that time he had just released the self-biographical book Dansa för oss, writing about doubts and doubts, and not least about power games in the theater and film world. Michael Nyqvist was extremely productive and he had many roles in both film and theater. The first time I noticed him on film was probably one of the prisoners in Vägen ut, an impression that grew when he took on the role of shy farmer Benny in Grabben i graven bredvid. At the same time, he was there in the theater scene in deeply serious roles, not least when he stood alone on the scene with Primo Levi's monologue, where he dug deep into the darkest experiences. "He knew a lot about life as well as about the art," says Drama director Eirik Stubö. I think he's right. Michael Nyqvist gave the impression of thinking a lot about how we live our lives and how it is to be human, a short while on earth. There was a streak of sorrow with him who deepened the roles. At the same time he was easy and calm. And extremely nice, with that disarming smile and the friendly radiance. I will remember Michael Nyqvist for many of his roles. Rolf in Tillsammans. Chief Editor Markel in Den allvarsamma leken for which he received a Guldbagge. And Micke Blomkvist, of course. The theater roles are also there, with a strong presence and time on stage. And, by all means, do not miss his books, they are well worth reading, with thoughts about being adopted. 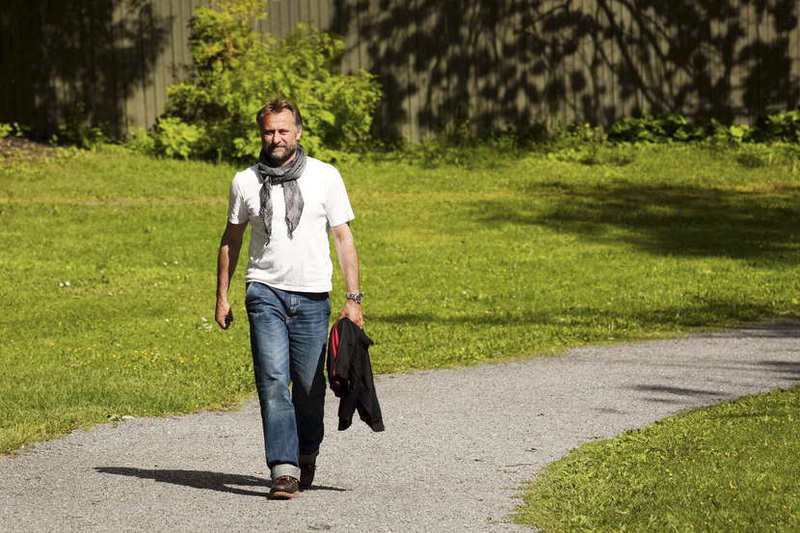 Michael Nyqvist leaves a big gap behind him. It's so sad he's gone.